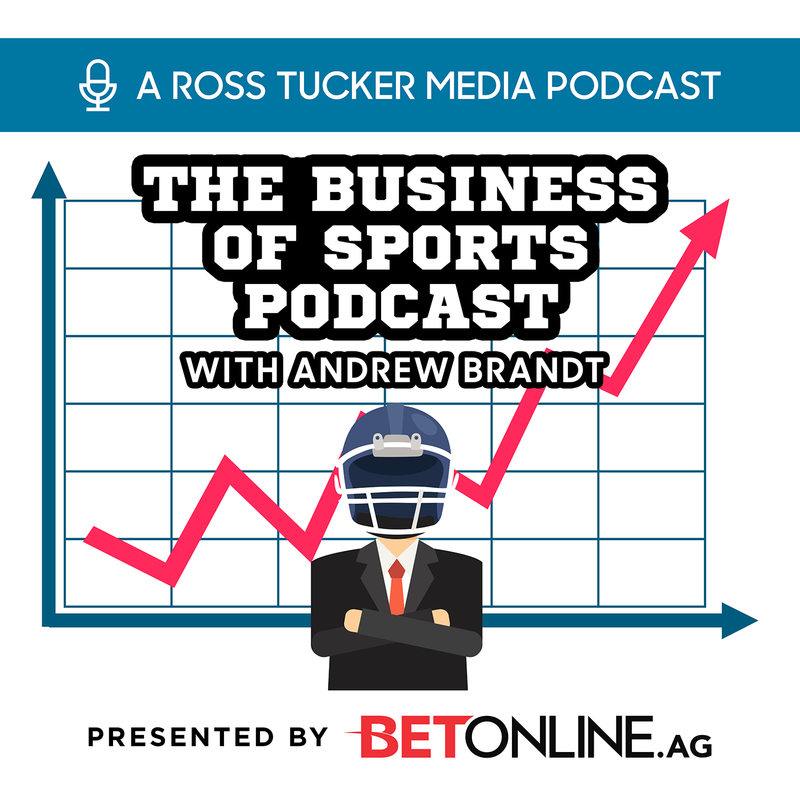 Former NFL executive Jim Steeg is Andrew's guest this week on the Business Of Sports. Steeg helped transform the Super Bowl from just a game into the week long event it has become. They talk about the evolution of the Halftime Show, NFL Experience, A-List stars singing the National Anthem, & a lot more.